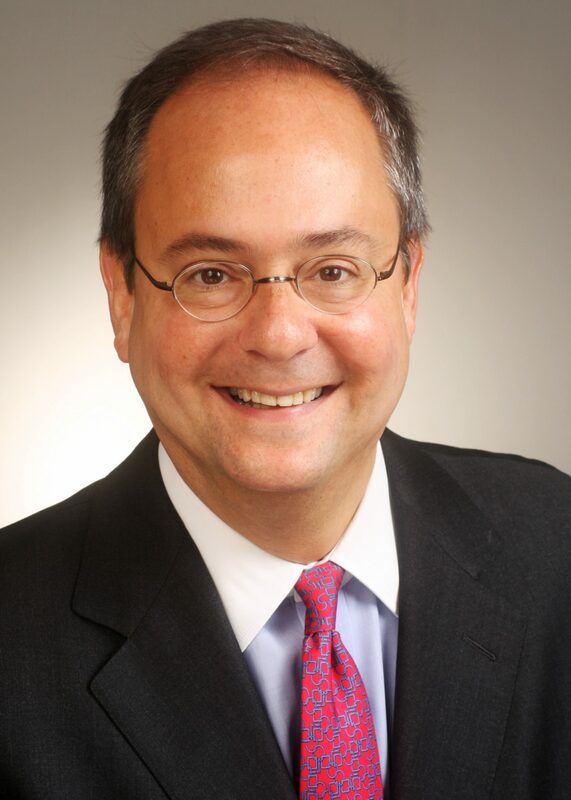 Mark A. Kirsch, an experienced trial lawyer, is a partner of Gibson, Dunn & Crutcher LLP. Mr. Kirsch serves on the firm’s Executive Committee and has been Co-Partner In Charge of the New York Office since 2015. He served as Global Co-Chair of Gibson Dunn’s litigation practice from 2009-2014. Mark has focused his practice on complex securities, white collar, commercial and antitrust litigation, and maintains an active trial practice. Committed to the highest standards in legal studies, he has lectured at Harvard Law School, Harvard Business School, and University of Pennsylvania Law School, among other forums. Mark is dedicated to civic and Jewish communal leadership. He serves on the Northeast Region Board of American Friends of Hebrew University, and previously served on the board of the National Center for Law and Economic Justice. Prior to Gibson Dunn, Mark served as Global Head of Litigation and was a member of the Global Management Committee at Clifford Chance. He is a former Assistant United States Attorney for the Eastern District of New York and received the Justice Department Director’s Award for Superior performance in this capacity. He clerked for Judge M. Walker, Jr. in New York. A graduate of Yale Law School, he was an Articles Editor for the Yale Law & Policy Review. Mr. Kirsch received his B.A. with distinction from Cornell University. Mark has the absurd good fortune to be married to Hilary Corman Kirsch, to have as his perfect daughters Sylvie, Julia, and Maddy, and to have the best parents, Donald and Dorothy Kirsch. He has always had better friends than he deserves. He does not believe in inquiring too closely into the source of good luck.